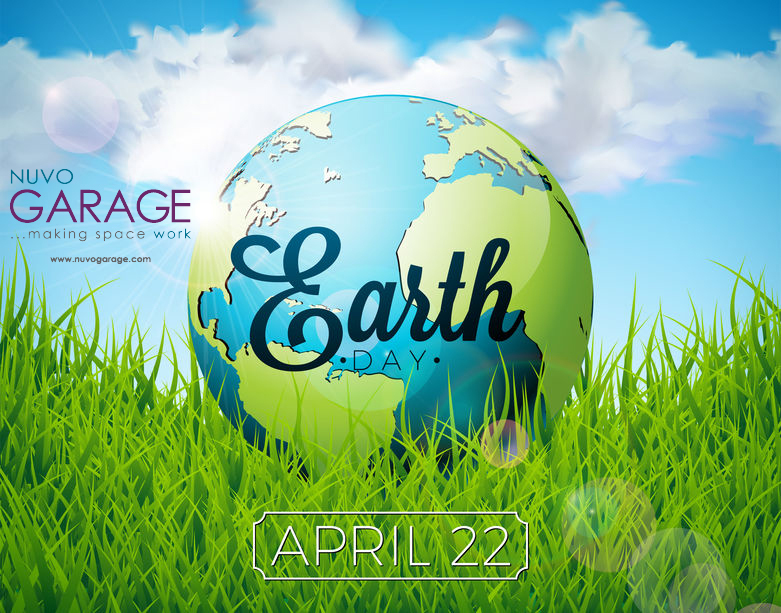 This April 22nd is Earth Day 2019 (https://earthday.ca/) and the Canadian theme has been EarthPlay. It’s about having outdoor play for children to foster social connection, a sense of inclusion, resilience, health and their interest in the environment. You can also foster a sense of community if you run a street party for all the kids in the neighbourhood. And, of course, it all starts at home, in the yard or driveway. Getting the young ones involved in Earth Day activities is a great way to kick-start their interest in being and playing outdoors on a regular basis. Here are some ways to not only get your own kids outside but all the kids in the neighbourhood to enjoy play outdoors together. Earth Day Canada is promoting adventure parks for outdoor play at local parks. It’s the latest design concept in outdoor parks where loose parts maximizes children’s creativity, communication and social interaction. In 2008, an observational study provided research on loose parts playgrounds showing that all children like to act out little dramas with each other on the playground. When loose play parts where added to static parts of the playground, the level of play became more dynamic where the children used the loose parts to create new play areas together and then played out new dramas within the new spaces created. This sort of open-ended self-directed play is something where all the kids in the neighbourhood could benefit. If an Adventure Playground with loose parts is something that would make sense for your neighbourhood, it can start with smaller steps this Earth Day to get the kids involved and the neighbourhood too. Hosting an adventure playground in your own front yard and driveway is the place to start. Now that it’s spring, it’s time to do some spring cleaning and the best place to find some of those loose parts would be the garage. It is a good way to both de-clutter the garage and start gathering loose parts for a play area in your yard or driveway. Finding loose parts for your outdoor playground at home consists of recycled materials that you already have lying around the garage. They can be everything from old tires, wood blocks, cardboard boxes, pvc piping or cardboard tubes, plastic bottles & caps, old wooden spoons, old pots & pans and old plastic bowls. From the outdoors, fallen branches and leaves, pebbles, larger stones, pine cones, dirt and water. Reclaimed wood pallets, bamboo poles, old blankets or fabrics, buckets, some plastic planters and other non-recyclable items make for better loose play items than more garbage for the landfills. For toddlers and pre-schoolers, keep the pieces larger so that it’s not something that they will swallow. Anything reusable, flexible and either unbreakable or harmless if broken would work well for the loose parts playground. Be prepared that loose play items typically get damaged during play. When it comes to storage, some playground pieces such as the branches, stones and pebbles can be stored outside in a designated play area. Other pieces such as recycled household items can be stored in large rolling bins or toy trunks so the kids can roll out all the pieces to the driveway or play area. With appropriate garage storage systems, large storage bins and storage bags loose play items can be stored easily so the kids can pull or roll these things out to play. Storage bins can be stored on platforms. Otherwise, slatwall organization systems with camlock hooks can hang large storage bags of loose play parts. On rainy days, the kids can return wet and muddy loose parts with a minimal of clean up. 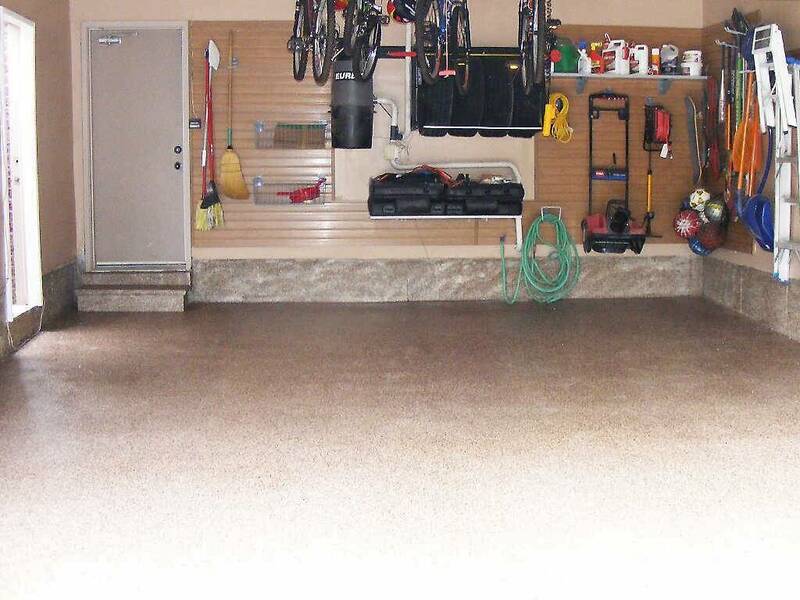 Especially when a polyaspartic garage floor coating covers the cement floor of the garage, it makes garage floor maintenance simple. If you don’t have some of these standard storage components in your garage, you may want to consider a garage remodel or renovation this spring so the garage has a place for your children’s outdoor play toys. To get outdoors, combining loose parts play areas with other outdoor activities is important. Riding bikes, scooters, skateboard and more can be a big part of spending time outdoors. Also, road hockey on quieter crescents or streets as well as basketball and skip rope on sidewalks or driveways are great outdoor activities. This Earth Day, you can get the families on the street together, get a street event permit and have a street party. During the day, multiple play stations for the children could kick-start play dates amongst the families on the street with evening events so the entire family can participate. Earth Day is a great way to kick off good habits for everyone to enjoy the outdoors. As we try to get our families connected to the environment, we can also get connected to our neighbours and community while decluttering our garage and re-organizing it so that we can reuse items for our children’s playtime. To help the kids find places to put things back, consider a garage remodel or renovation so appropriate garage storage solutions can be designed. Contact us for a complimentary in-home consultation early to plan the timing of your garage interior design. If you’ve had a cement garage floor, painted garage floor or an old epoxy garage floor, you may not have gotten around to that garage renovation you were hoping to do during the warmer months. All the while, you may be getting tired of the worn out look and how much maintenance it takes to maintain the garage floor while keeping winter out of the house. Winter is a constant battle of snow, slush and salt being brought into your mud room via your garage. It’s the kids running in through the garage to the mudroom after school. It’s the vehicles parking in the garage after a drive through the city streets dragging all sorts of debris and salt into the garage. It’s not easy to keep up with maintaining the look and feel of the garage in winter with all that gets dragged into the home. Here’s where the choice of garage floor can help reduce the maintenance of the garage floor while also minimizing the amount of salt and debris that gets dragged into the house. 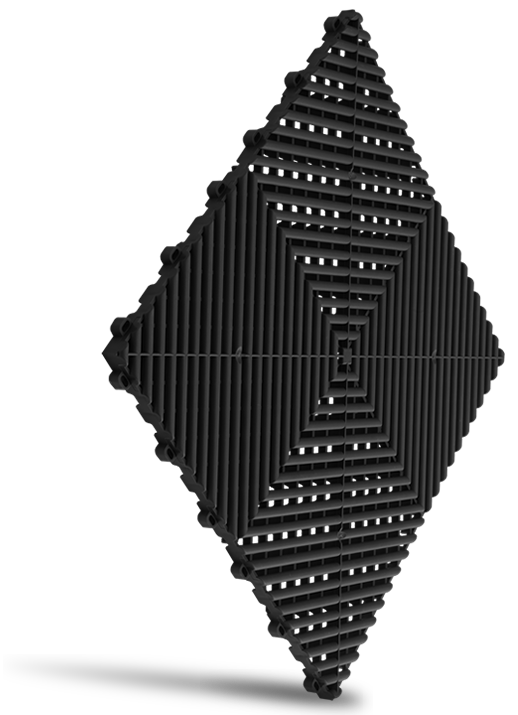 We’re talking about RibTrax Garage Floor Tiles. With a wide variety of colour choices, the RibTrax Tiles are easy to put together with a sharp looking design or pattern across the garage floor. The colours can be matched to integrate with the colour scheme of the interior design of the house. Or, the design can give the garage it’s own unique look and feel. Maybe, you’re looking for a sporty car enthusiast’s design that is reminiscent of an Indy Car race pit or garage. Or, maybe, it’s some other bold colour pattern that resonates with the family. Either way, once it’s put in place, you won’t be seeing much more of the pitted cement floors or worn looking epoxy coating. 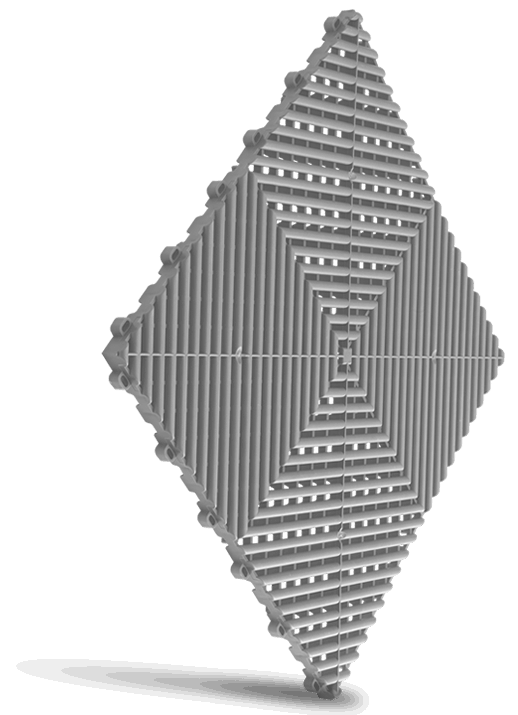 In fact, even when looking down through the ribs of the tile, it’s still difficult to see the flooring below. That’s because the RibTrax tiles are ¾ of an inch thick so it’s difficult to see the floor below. 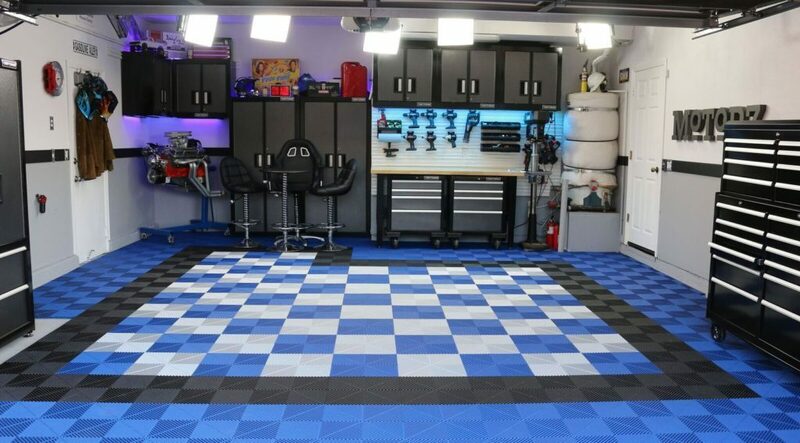 It’s a true garage floor makeover that leaves homeowners with what people seek from a a new floor. This is the thickest tile on the marketplace making them commercial strength. In fact, these tiles are so sturdy that they are used in airplane hangars and in warehouses or manufacturing floors carrying weights up to 70,000lbs and far in excess of a couple of family vehicles in a residential garage. Also, the thicker ¾ inch tiles allow all sorts of debris to fall through the ribs and stay out of sight. Unlike thinner tiles, the RibTrax has space below the tile for salt and debris to stay in the channels built into the underside of each tile until it’s time to clean the garage floor at the end of the week. It becomes difficult for debris to find its way back on top of the RibTrax tile floor. Typical uncovered cement floors or even old epoxy floors will have salt and slush sitting on top of the floor. Cement dust continues to build up on the floors. Salt stains continue to linger and get dragged into the house with every step of each family member walking through the garage. And, as vehicles drive in and out of the garage, salt inevitably makes its way onto the garage floor and back onto the vehicle again as well. With the RibTrax tiles, all this debris stays under the tiles or falls below the tiles until it’s time to clean the garage floors. It protects the home, the family and the vehicles from salt. With RibTrax tiles, running a shopvac once a week over the tiles will keep the slush, salt and dust on the garage floor below from accumulating. It’s the best of all worlds. The floor looks great. The debris stays hidden and safely away from loved ones, the home and the vehicles. And, cleaning can happen once a week to assure there isn’t an excessive accumulation of slush and salt under the tiles. 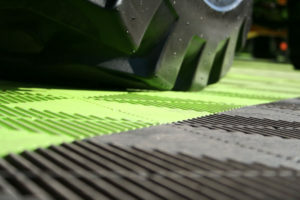 The RibTrax tiles are so durable, they are resistant to UV, alkalis, acids, solvents, oils and other automotive fluids. As needed, a damp string mop run over the top of the RibTrax tiles will keep the tiles looking bright and sharp. It’s quick and easy to prepare for the most impromptu visit from good friends or neighbours without a big fuss. Even though a full garage renovation might not be practical during the winter, a quick DYI installation of RibTrax tiles is possible. Floor preparation is minimal or none at all if you choose. Runninig a shopvac over the garage floor is adequate preparation before applying the tiles. Then, design the floor with the SwissTrax Floor Designer tool or if you’re unsure of a design that will leave you feeling like you’ve made the right choice for a savvy garage design which will endure the test of time, our garage renovation specialists can lend a designing hand. 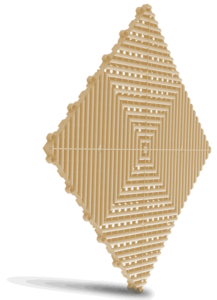 Get a free in-home consultation to find out if RibTrax tiles would be a fit for your garage and family lifestyle needs. Some of us have SUVs or vans / minivans because we prefer the ride or we need the space. Some of us prefer a luxury vehicle for the ride and conveniences found throughout the vehicle. Our vehicle choices reflect our needs as well as our personal style. And, of course, most of us know to maintain and care for our vehicles is a requirement as well. Parking our vehicle inside the garage is one of the ways we can avoid damage from the elements, vandalism or even theft. So, once we’re aware that we need the vehicle inside the garage, we need to be sure the garage is organized so we don’t accidentally drive into or damage items stored in the garage. And, the items stored in the garage don’t damage the vehicles. If these are your thoughts as well, then you’re not alone as a homeowner and vehicle owner. A good garage renovation project will help you achieve everything you need to store and organize your vehicles as well as family belongings. Some people think of automotive enthusiasts are people who enjoy spending their time tinkering and fixing up cars. Some people think automotive enthusiasts are people who love vehicles and know the names of every brand on every continent as well as the specifications for each of these vehicles as well. Some people think automotive enthusiasts love vehicles so much that they want to own vehicles they can never afford or might not even drive. If you see these characteristics in yourself or your partner, you’ve got an automotive enthusiast in the family. Here are some great ways to enhance the garage to celebrate and honour the different ways the automotive enthusiast derives happiness from this past time and passion. Many of us can enjoy either exposed brick garages for a rustic look or a finished garage. Often our focus is on the practicality of storing and using our garage for our family’s hobbies and lifestyle requirements. The vehicle enthusiast often enjoys the showroom feel where vehicles are highlighted against the clean lines of uncluttered walls and cabinets in a room built to honour the vehicles. These days, new home builds typically offer a drywall finish in the garage. If not, finishing an older garage with drywall is another option. Even for enthusiasts who enjoy tinkering with vehicles, the drywall finish is typically the starting point before adding in workspace that creates a pit stop area and not just a showroom for vehicles. These days newly built homes come with drywall finished garages, so buying a new build home may be one way to get the start you need. Every showroom or higher end pit stop needs floors to match the look and feel that most appeals to the automotive enthusiast. Whether you just want to protect your garage floors or you want to create the luxury showroom with floors you can eat off, the polyaspartic floor coating is a great way to achieve both the practicality of a protective garage floor and the ease of maintaining a clean and pristine showroom space. There are a couple of garage floor options which will make your garage feel more like another room in your home worthy of your family and capable of showing off the cherished vehicles properly. 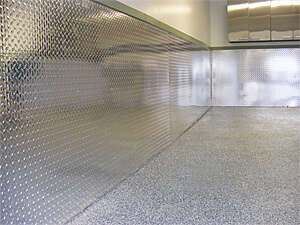 The first option is the polyaspartic garage floor coating. This durable flooring is easy to mop up and clean most spills, oil or otherwise. They are UV resistant so they keep their original colour even if the front half of the garage floor gets exposed to sunlight while the rear half the garage remains in the shade. Best of all, it eliminates the cement dust which settles on everything in the garage when the floor is uncoated. 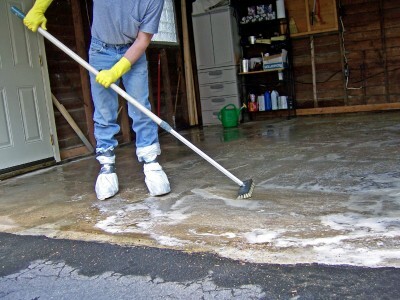 It also protects the standard concrete garage floors of the home from oil and water damage throughout the years. It is a great investment in your home. Another great option are the Swisstrax Ribtrax floor tiles which allow automotive enthusiasts to design a floor pattern with specific colour combinations and patterns matching your favourite motorsports team or vehicle. 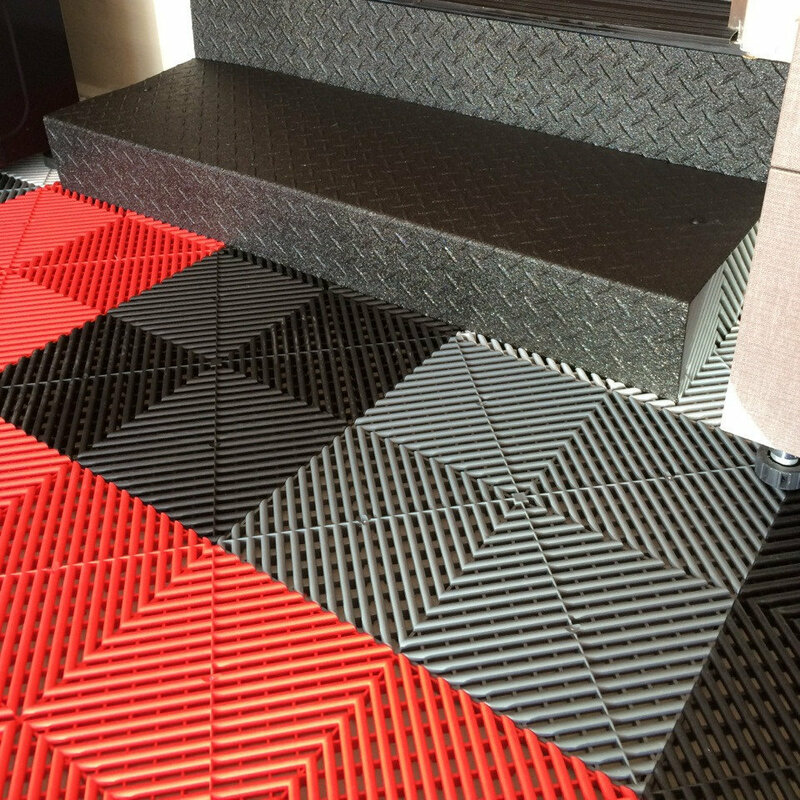 The grid design allows the cement floor below to dry easily and for dust and debris to slip below to the cement. When it’s time to clean a spot beneath the tile, they are easy to peel back to clean specific stains on the cement floor below. With a garden hose or power washer, it’s easy to hose down and wash away debris which will end up travelling below channels on the underside of the tiles and out the front edge of the garage tiles. Clean up is easy, the tiles are super durable and these floor tiles are also UV resistant so they last for a good long time. Every garage is used for storage of some kind. It may be used to store golf clubs, hockey equipment or camping gear. It could be used to store garden tools or even seasonal decorations like lights or a tree. Garage cabinets are great for closed storage when you don’t want to see the things that are being stored as opposed to the open storage format of wall organization systems, where everything is in sight and easier to find. Garage cabinets offer clean lines to the garage design which allows for the vehicles and the finish of the garage cabinets to carry the look and feel of the room. Garage cabinets don’t just add a clean look to the garage space; it can also add workspace, an area for work tools storage and possibly, a sink for cleaning up in the garage. The garage cabinet is a good fit for automotive enthusiasts who want a garage which gives them that vehicle showroom and pit stop ambience. 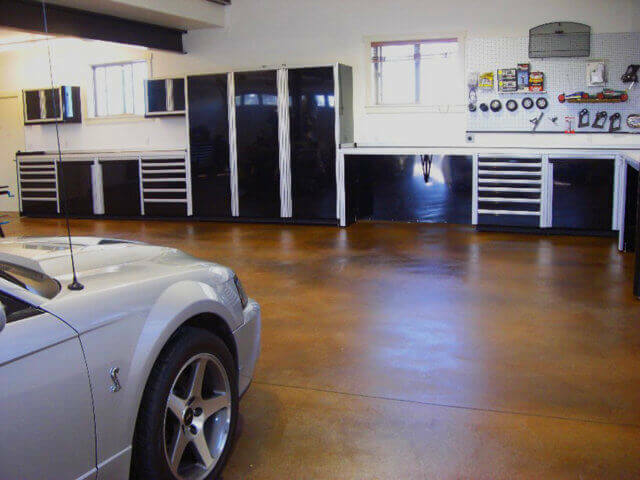 Contur Cabinets designed and manufactured here in Canada by a professed “car buff” will add that special touch to the automotive enthusiast’s garage is Contur Cabinets. The contoured design and upswing style cabinet doors gives the garage a touch of European styling class that’s luxurious and still provides the motorsport design to the overall garage. It’s a style that the auto enthusiast will love and the whole family as well. Any automotive enthusiast will tell you that being able to visit their favourite cars is an important aspect of owning those special vehicles. Even though there may be effective storage options for vehicles, nothing beats being able to visit their prized sports car or classic car after dinner is over and the kids are all in bed. Just spending a little time with that special vehicle can rejuvenate the joy in an automotive enthusiast’s heart even during colder winter months. 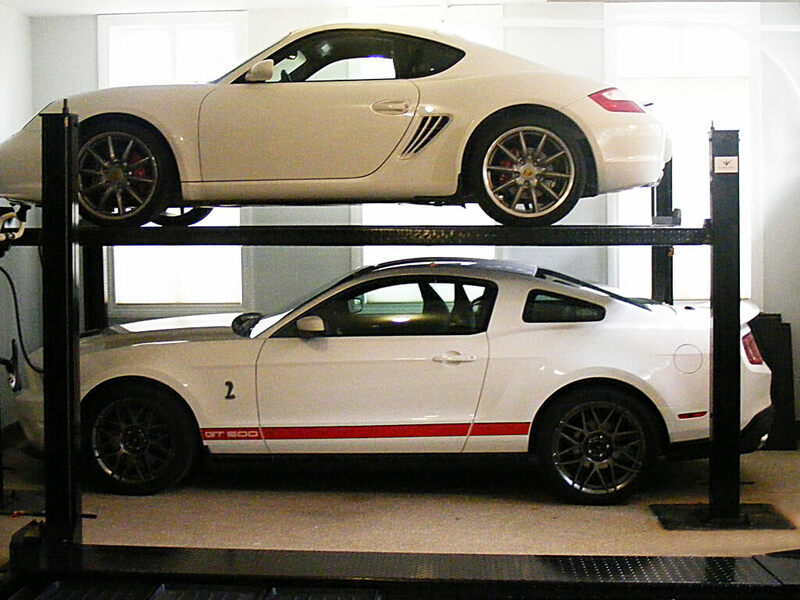 With a taller garage, an automotive storage lift becomes a real option to store all the beloved vehicles inside the garage. No matter how many bays there may be for parking vehicles in the garage, the automotive enthusiast always seems to find that one additional vehicle that they must own. This leaves them with a constant need to find storage options. 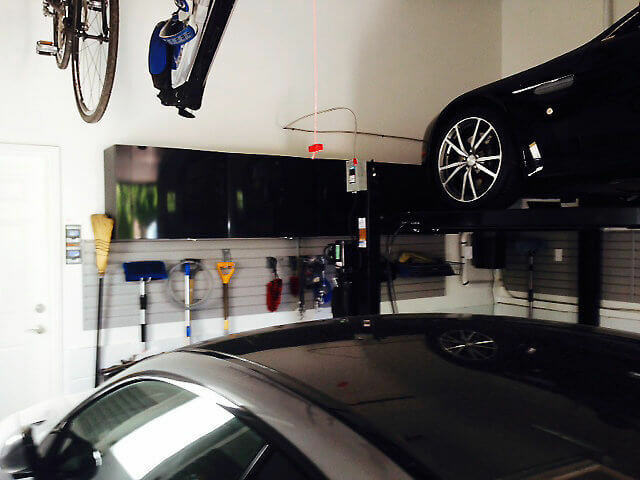 Consider adding an automotive lift if you’re looking to add one more vehicle to the collection. When looking at helping the automotive enthusiast fulfill their dreams, the rest of the family can still enjoy a classy looking garage with a balance of curvy luxurious lines and dust-free walls as well as floors. 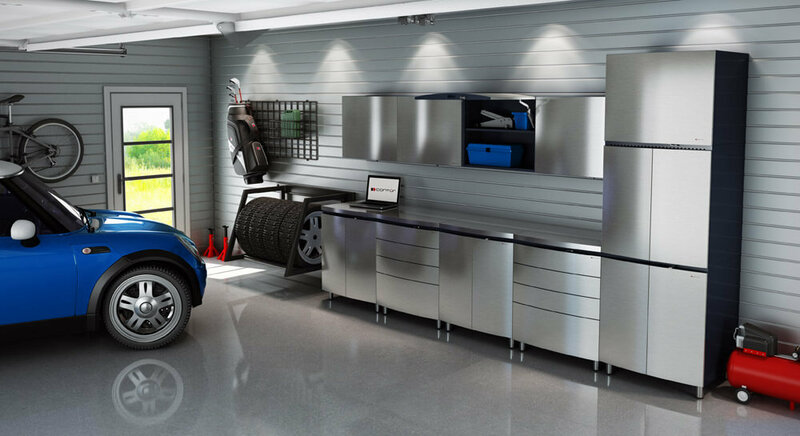 Without losing function, the garage can offer storage space for the belongings of all family members while meeting the needs of the auto enthusiast. Everyone will be proud to call the garage another room in the home. If you’re looking to achieve that balance of form and function which the whole family can appreciate, contact our garage renovation specialists for a complimentary in-home consultation today. Earth Day is the perfect time to reflect on our garages. Here are a number of ways to “go green” in the garage. One way to celebrate the day is to get your garage in order again after a messy winter while implementing two or three of these green initiatives to your garage. Prepare for Earth day this April 22, 2017. A good place to start is by checking the exterior door from the house to the garage. It should be a solid core exterior door with full weather stripping like any other exterior door of the house. Assure the weather stripping is in good shape and that it prevents drafts as well as fumes from leaking into the house from the garage. Not only will the right door and weather stripping save energy but it’ll assure the air quality within the house remains low in pollutants and toxins. 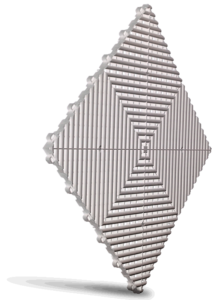 Just by emptying the central vacuum and changing the filter regularly, you’ll be able to optimize the performance of your central vacuum cleaner and minimize the energy consumed by the household. Next, if a refrigerator is something you own in your garage, upgrade to an ENERGY STAR refrigerator. With the changing temperatures of the garage, the newer fridges with better seals and improved energy efficiency will help you reduce energy consumption significantly making it easier on the pocket book and better for the environment. The garage door is typically the largest single door to the outside. If you’re looking to replace the garage door, the new garage doors can be made of sustainable and recycled materials. The new garage door materials not only make the door lighter but they provide improved insulation value over the original aluminum or wood doors. The new garage door materials use modern paints and finishes that are baked on or powder coated leaving stronger and more durable coatings and finishes. These newer materials last longer and the industrial strength finishes won’t chip and wash off into the local water system like the older garage door paints. Finally, when selecting a new garage door, pair it with one of the new door openers which run more efficiently than older models. This means energy consumption savings over some of the older door opener systems and improved safety features for your loved ones. These days LED lighting can be found in all types of light formats including pot lights, floodlights and standard bulb formats. Not only do LED lights last 20,000 to 50,000 hours which is 5x more than any comparable light bulb, but they use even less energy than CFL or incandescent light bulbs. LED light bulbs run better in cooler temperatures. Choose an outdoor LED light for the sconces outside the garage. LED lights are far less appealing to bugs so they don’t attract bugs the same way that CFL or incandescent bulbs attract swarms of flying insects. Save energy while improving the aesthetics of your outdoor light sconces. Clean out your garage regularly of hazardous wastes such as paints, solvents, pesticides, fertilizers, old batteries, empty oil cans and other solvents which may emit undesirable or toxic fumes into the air within the garage. To reduce the amount of pathogens from entering your home, add an external floor mat in front of the door to the house from the garage and then a runner or floor mat just inside this external door. This allows family members to travel a longer distance with their shoes so more particles are left behind on the mat. Just 5 steps on a runner or mat will significantly reduce the amount of particles and oils tracked into the house. 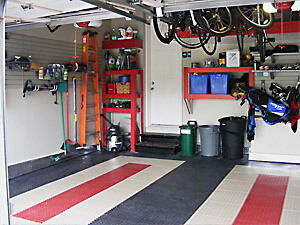 Upgrade your basic cement garage floor to a polyaspartic coated garage floor or add garage floor tiles. These flooring materials make them easy to clean and don’t absorb oils or chemicals like the typical cement floor. Nor do they chip like painted garage floors so family members don’t drag in paint flakes or dust from the exposed cement when they walk through the garage. Polyaspartic flooring is also UV resistant which means the coating does not disintegrate under the sun and provides many years of durable floor protection. Clean up is a breeze meaning that slush, snow and vehicle fluids sit on the surface and allow for removal instead of soaking down into an uncoated cement floor which makes cleaning and removal much more difficult. When the garage floor can be cleaned easily and regularly, family members don’t carry the fluids, oils and multitudes of particles left behind by car tires, vehicle leaks or exhaust fumes with every footstep. When greening your garage, get the entire family involved. Explain the changes and their value to the family as well as the impact to the planet. Get involvement from the entire family to make new initiatives a reality for the entire family. Celebrate your “green” garage initiatives with pride and make it contagious throughout your entire neighbourhood.